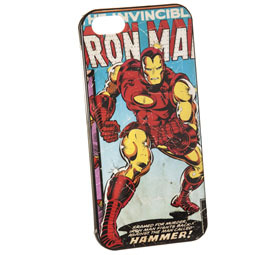 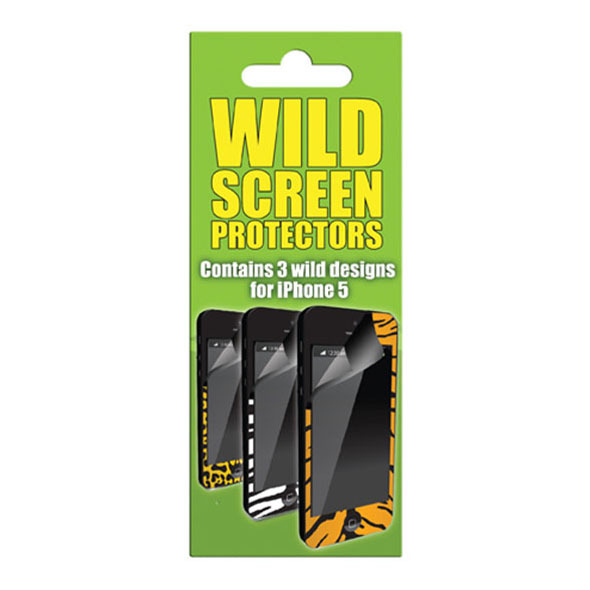 Use the Wild Animal Print Skins 3 Pack to protect your precious iPhone 5! 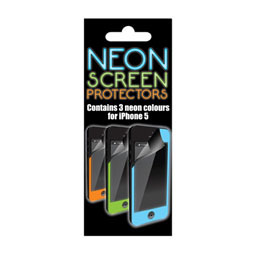 You don't need to worry about scratches and chips with this nifty little gadget. 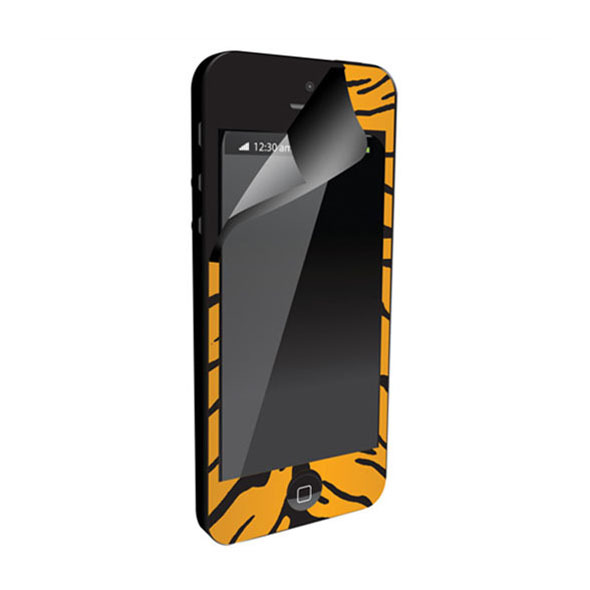 Whilst you are in the process of keeping your iPhone protected, you need to make sure it looks awesome at the same time - with these cool animal print designs, you can. 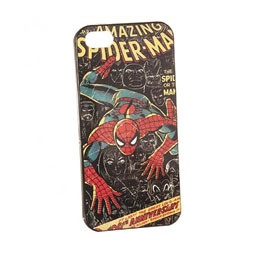 If you are looking for animal print phone covers, these skins are the wildest and most wonderful way to keep your screen pristine!